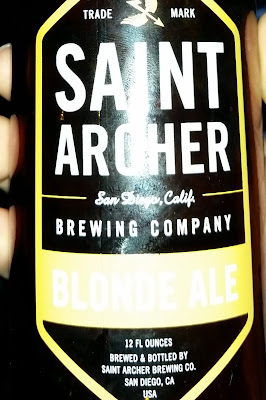 Saint Archer Blonde Ale - AoM: Beer et al. 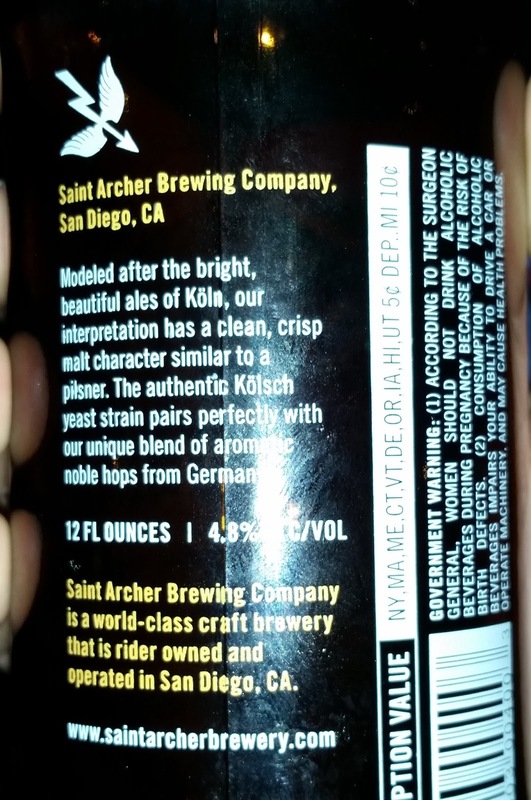 It had a light wheat taste and tasted slightly grassy. 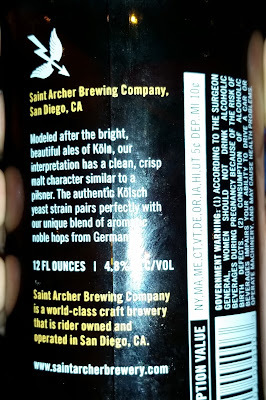 I sipped on it.